Simply head over to our virtual Holiday Scratch Off Card for 2015 and enter for a chance to win. You'll be notified immediately if you do and you can try to win once per day until all keys are claimed. 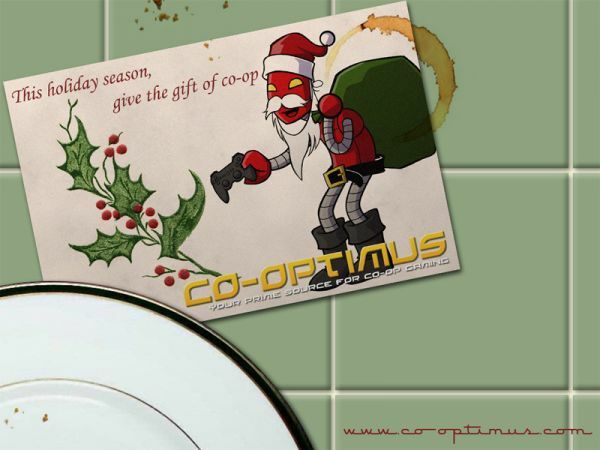 Thanks for visiting Co-Optimus is 2015 and making it your prime source for co-op gaming! Page created in 0.7257 seconds.